Lauren Ordway leads ISC’s work with the Southeast Florida Regional Climate Change Compact. In this role, she supports the Compact’s Staff Steering Committee by both furnishing day-to-day management of compact activity, as well as in-depth technical and policy strategy that drives the compact’s approach to challenges presented by climate change – ranging from encouraging tree canopy to mitigating negative impacts of sea level rise in the region. Lauren has more than 10 years’ experience working on sustainability issues in the Florida area, and a passion for protecting our coasts and oceans. Most recently she served as executive director for the Miami-based nonprofit, Dream in Green, where she worked to drive the organization’s growth. Before leading Dream in Green, she was the Florida Climate & Clean Energy Lead for The Nature Conservancy, where she led the Conservancy’s efforts to broaden support for climate action and clean energy policies through stakeholder engagement. She also worked for Royal Caribbean Cruises Ltd. – first overseeing the logistics of disaster relief furnished by the company in the wake of the 2010 Haiti earthquake, and later as Sustainability Analyst, where she drove corporate sustainability initiatives, and oversaw the company’s charitable giving arm, the Ocean Fund. 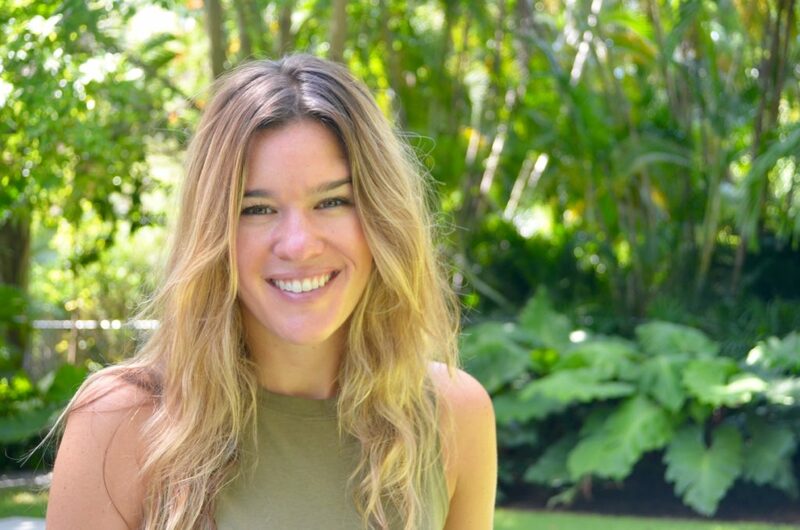 Lauren holds both a Master’s and Bachelor’s degree in Marine Affairs and Policy from the University of Miami.